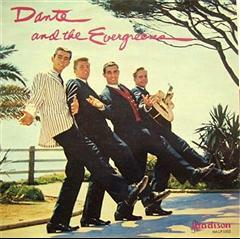 Lead singer of one-hit wonders Dante & the Evergreens ('Alley Oop' -- the Hollywood Argyles' version is one we remember today); continued as a songwriter and producer. Missing and presumed dead in Camp Fire. Via Newsweek.